It’s not yet a crime to hate Brexit or the EU. It will be, of course. Hating most things is a crime. Most of us don’t rate the Brexit deal Theresa May wants to sign off. But many Leavers and Remainers hate it. The newspapers pick up the scent. They are full of Brexit news. 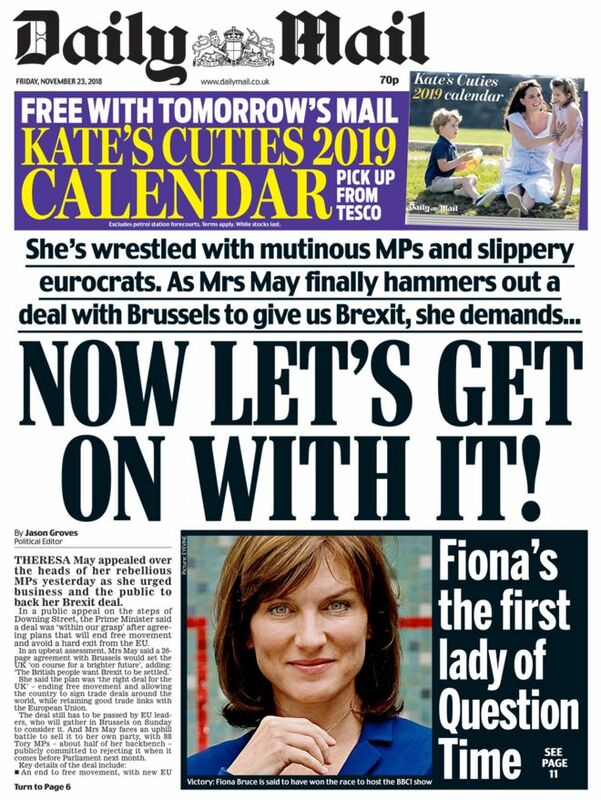 The Daily Mail sums up best: “Let’s just get on with it.” Most of us just can’t wait to get it done and dusted. But what it is is up for debate. 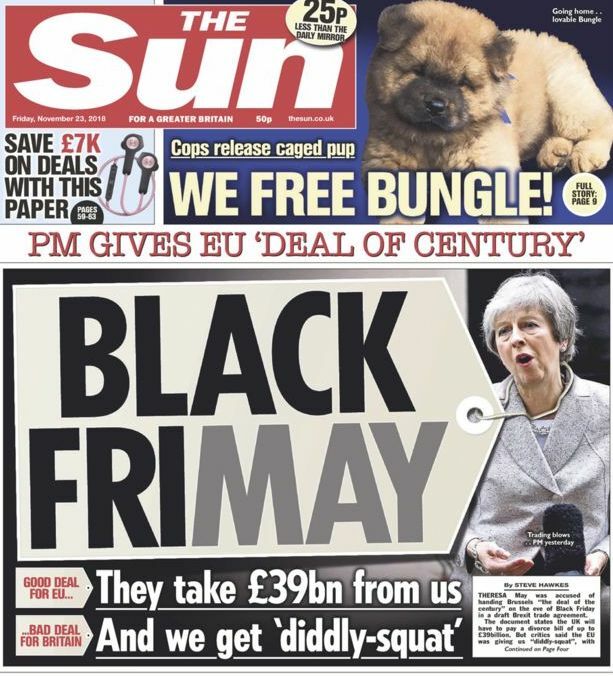 Can it be right that May has delivered a deal worse than no deal? 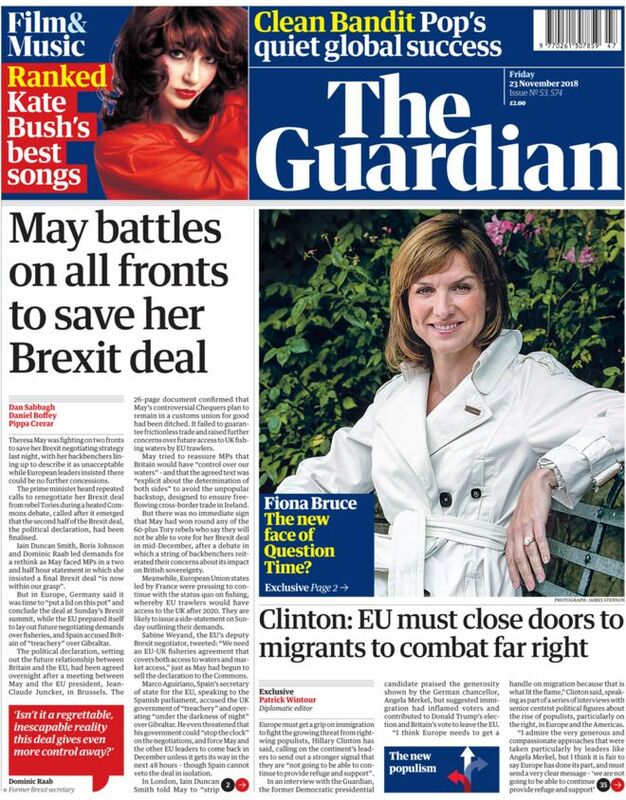 The Guardian says the fight continues. 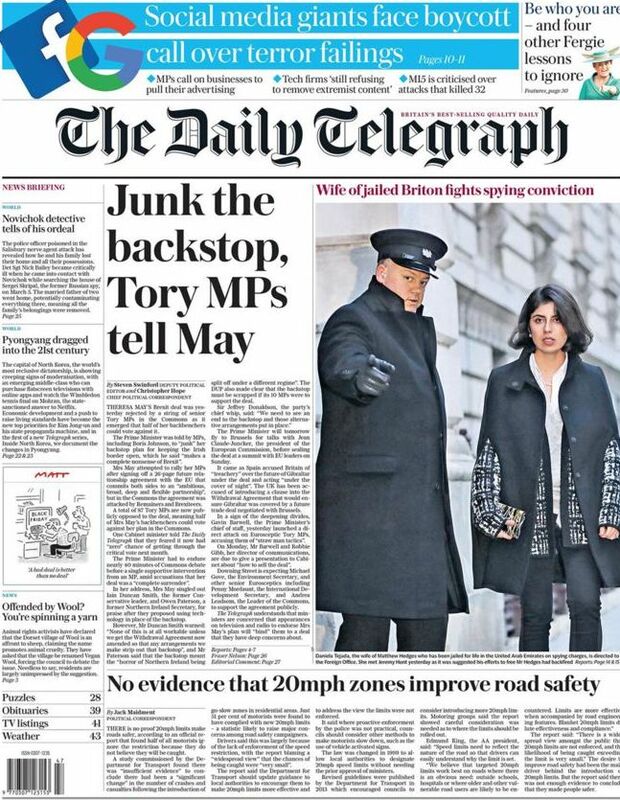 The Telegraph focus on the backstop, a melting fudge designed by the EU to stop other countries – they have borders, right – to never leave the group. And the Sun says it’s all just dire. 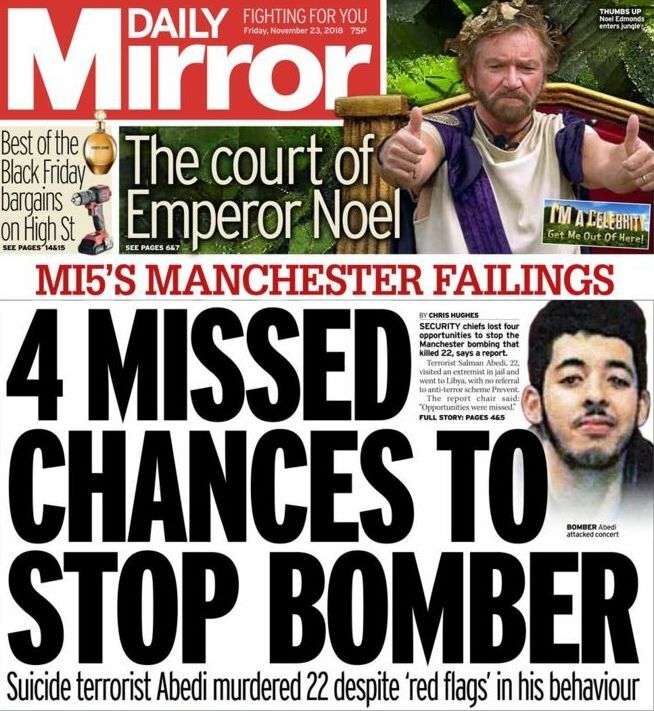 Tellingly, the Mirror can’t lead with Brexit because the party it supports, the mess masquerading as Labour, has all positions covered. Their plan is to scupper May’s deal, encourage the great unwashed to vote for Labour in a General Election and then, well, just you want and see. It’ll be great. Jeremy Corbyn, a man who has pushed for Brexit pretty much all his adult life, now says he’s not all that into it and will every bit ‘Remain by another name’ as May, the arch Remainer pretending to deliver Brexit . That 17.4 million of us voted for Brexit in the great rebellion is a minor irrelevance to the powers that be. …we are putting ourselves in a position where we will have to depend on the goodwill of a body that hasn’t been conspicuous in goodwill since June 2016. The EU has openly said it wants to make life more difficult for us. It has pushed us far enough already. It has made demands that have been accepted by a weak government. I’m sure even the EU could not have expected this at the beginning of these negotiations.